I'm not a coffee drinker, but I know a lot of people that are. If you go to Starbucks, this is a nice little deal on Groupon. 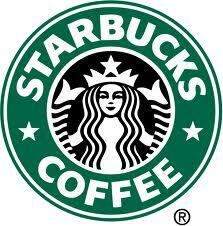 If you frequent Starbucks then you might enjoy their rewards program and free birthday offer. Of course this is their way of getting more business out of you, but if you go their already you might as well sign up.